The latest Huawei’s Mate 10 Pro launched in Singapore has got everyone talking. It comes in two different colours: Midnight Blue and Mocha Brown. The Huawei Mate series have gathered lot of positive reviews worldwide due to its advanced features. Let’s explore some of these features. The double S of the Mate 10 pro, “Slim and Smart” has its thickness at few millimeters, very comfortable to hold and easy to wrap within your fingers. It also features an 18:9 display ratio, making it easy to view anything you want on a larger screen, unlike other phones with the same dimensions. The smartphone comes with a battery of 4000 mAh. This feature isn’t common with other phones these days. 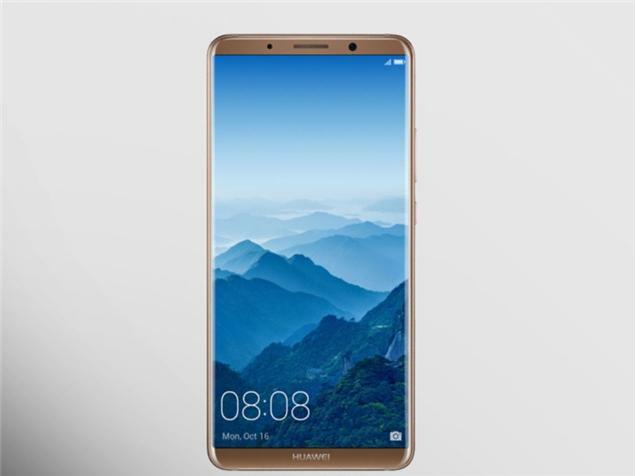 If you are a constant phone user, the Huawei Mate 10 Pro will be the best choice as the battery can last a couple of days without worrying about charging it. In addition, it takes about an hour to fully charge the battery to its capacity. As a result of the bright selfie mode with a frame around, this feature actually provides you with an actual mirror. So if you want to brush your hair or fix your makeup, you can easily look at the screen instead of looking for a mirror. Isn’t this cool? Mate 10 pro has got you covered. Do not be afraid, Huawei Mate 10 pro has come to save you. The smartphone now features a Desktop mode. So you don’t have to always carry around a laptop with you for the purpose of meetings and presentation. One more thing, this feature doesn’t interrupt your regular phone features. You can convert your phone into a very small laptop by showing a full desktop on the screen to which it is attached using a USB Type-C to an HDMI cable. This feature enables the phone to detect up to 13 different types of scenes that includes dogs, cats, people, plants, food, text, snow and more. Not only does it recognize these scenes, it adjusts the camera settings for an optimal image.